Super Lemon is a hard working detergent recommended for hand dishwashing applications and a huge variety of multipurpose cleaning applications. 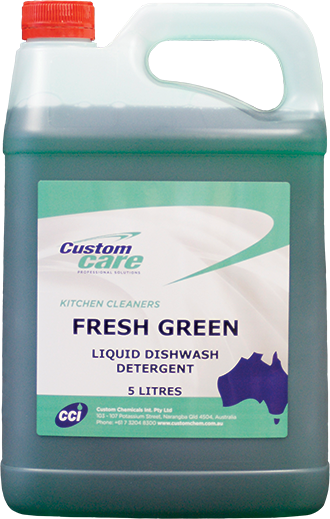 Fresh Green is a strong detergent recommended for hand dishwashing applications. 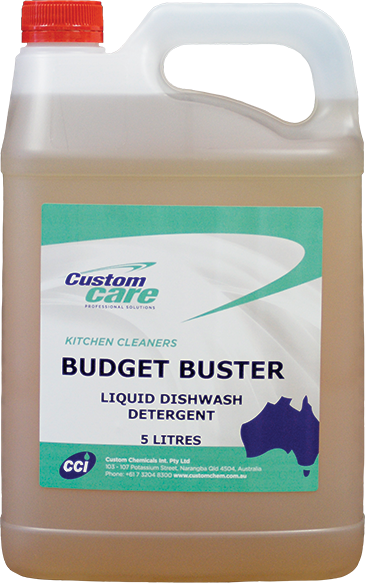 Budget Buster is a hard working detergent recommended for hand dishwashing applications. 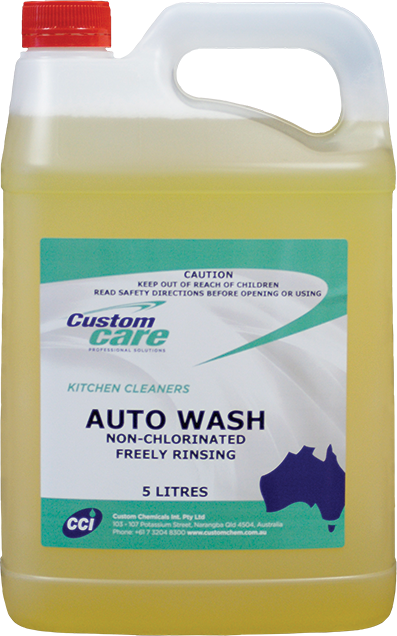 Auto Wash Non-Chlorinated is a concentrated detergent liquid that is freely rinsing designed for use in dishwashing machines fitted with liquid dispensers - NON DG and safe to handle. 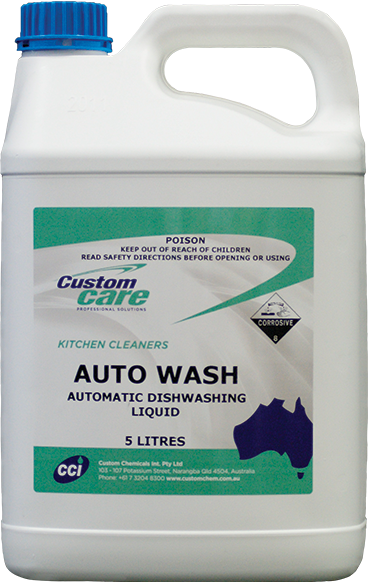 Auto Wash is a chlorinated concentrated detergent liquid designed for use in dishwash machines fitted with liquid dispensers. 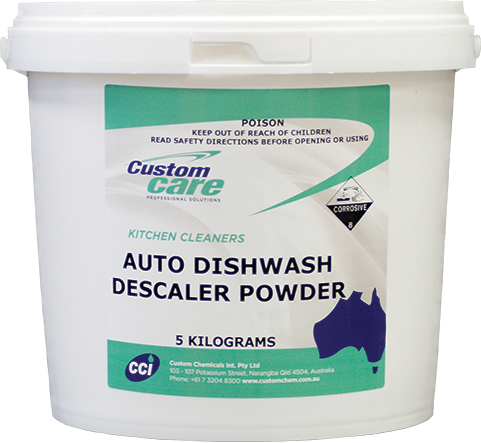 ACME Auto Dishwash Powder, with its moderate alkaline content, is extremely efficient in the removal of all grease and leftover food on plates and utensils. Acme Auto Dish wash Machine Powder contains just the right amount of chlorine to give hygiene protection to crockery and cutlery, plus bleach out tea and coffee stains from cups and saucers. Final Rinse Aid is a highly active wetting agent, which incorporates a low-foaming, non-ionic surfactant with solvent and scouring agent to eliminate residual alkalinity from the wash cycle. The product will assist in the removal of spotting and streaks, thus dishes, cutlery, and glass will come out of the dishwasher dry and sparkling clean. 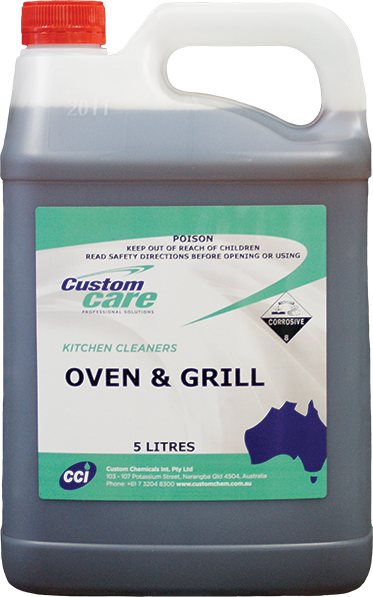 Oven and Grill is highly effective for the removal of baked on fats, greases, and carbon deposits normally found in baking ovens. Tiger is a powerful cationic cleanser with added orange oil specifically developed to clean and sanitize hard surface areas. Tiger rapidly penetrates the toughest soils, breaking the bond with the surface to prevent any soil re-deposition. 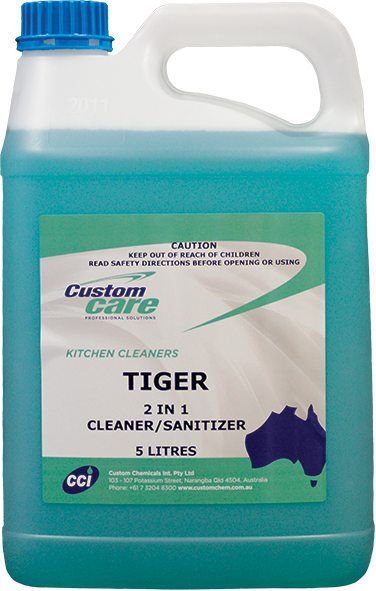 The strong quaternary sanitiser present enables Tiger at a breakdown of 1: 50 with water to be classified as a commercial grade disinfectant under option ‘C’ of the T.G.A. disinfectant test. 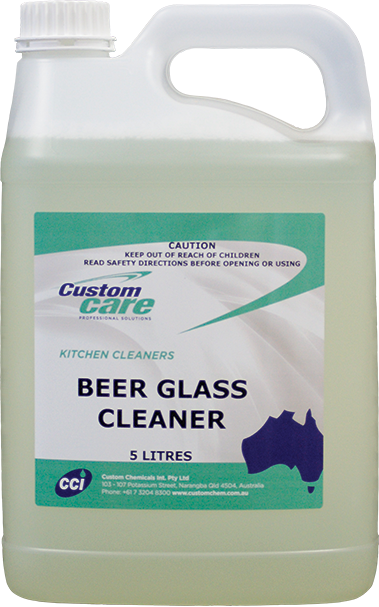 Beer Glass Cleaner is a mildly chlorinated detergent for the routine cleaning of beer and bar glasses, either by hand application or by an automatic glass washing machine. Phosphate free. 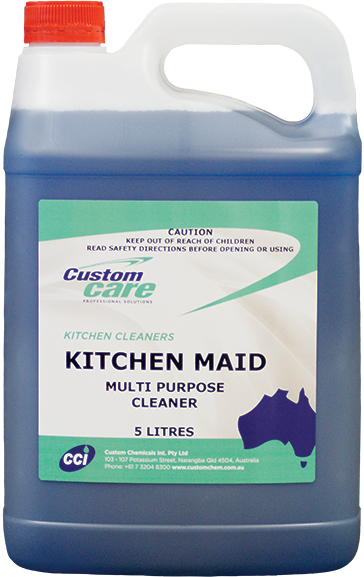 Kitchen Maid is a water based hard surface cleaner, formulated to remove heavy grease, dirt and grime from a multitude of surfaces including floors, walls, bench tops, stainless steel, plastics, glass, concrete, food utensils, painted surfaces etc.